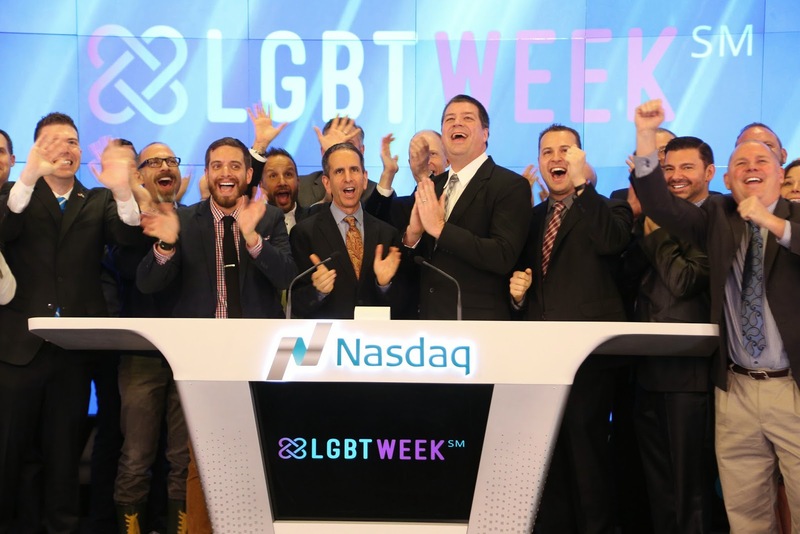 LGBT Week NYC has been unique in that it's brought together major technology partners, including Microsoft and Google opening their doors to the New York City LGBT business community, where several of the events during the week were held. It's also brought together key LGBT industry partners, including Rivendell Media, Focus Group Radio, and more. 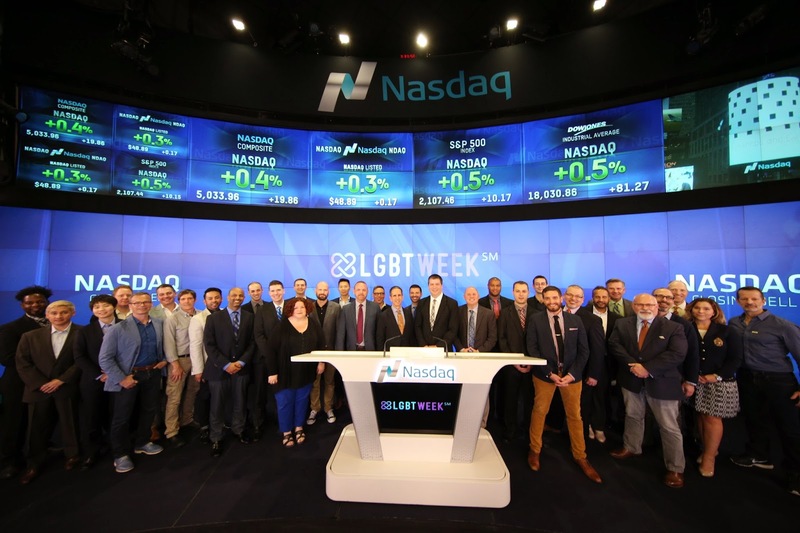 It was a combination of these partnerships in business and technology with the LGBT community that helped create this inaugural LGBT Week NYC this year, as well as showed our community as a business force that also brought us to NASDAQ.